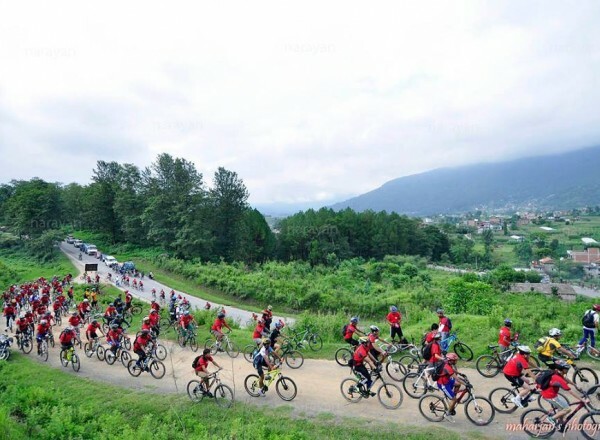 The one day Kathmandu Cycling Tour provides its participants an opportunity to understand the rich culture of Kathmandu valley which is also filled with historic sites, ancient temples, shrines and fascinating villages. Through our cycling tour you will not only get to be a part of the grandeur but will also have the opportunity to mingle with the locals along the way.We include Chobhar and Kirtipur village on our cycling route. Other cycling trips also can be arange as per the time schedule you will have which may different from Day 1 to multi days. 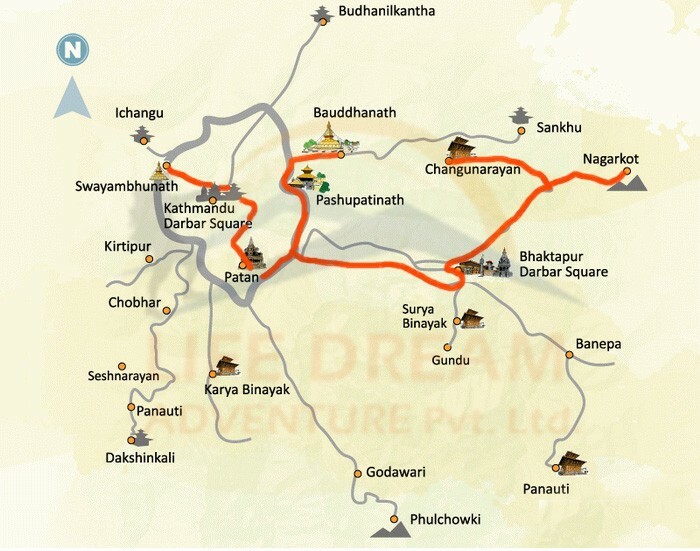 A day cycling to Kathmandu including Chobhar Gorge and Kirtipur. Our day will begin with a satisfying breakfast followed by a cycling trip to Chobhar gorge which is located 9km southwest of Kathmandu valley. Here, you will learn about a mythical legend that revolves around the making of the valley. You will also visit Adinath temple situated on top of the hill and enjoy the picturesque view of the valley. 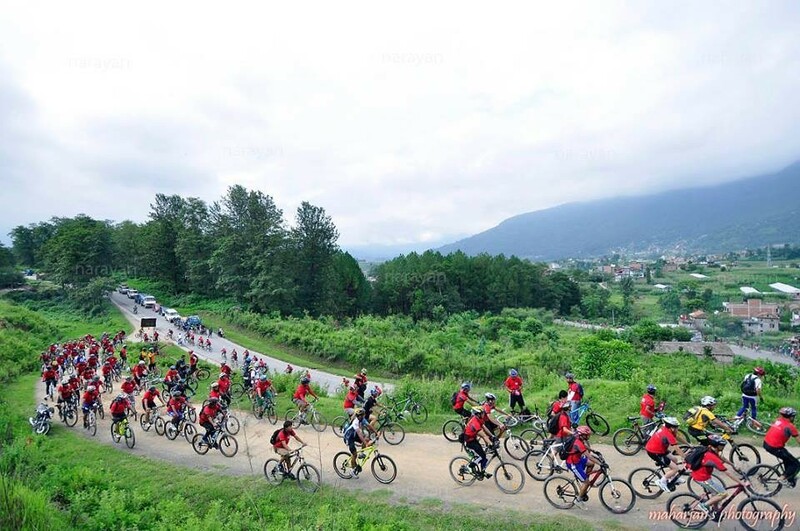 We then cycle to Kirtipur, an ancient town located on a ridge 10km southwest of the valley. We will ride through the narrow alleyways of the ancient town and view the old shrines, temples and traditional houses typical to the valley. You will also observe the traditional lifestyle of the town dwellers and sample their local delicacies.